The Isuzu D-MAX is probably the underdog of the ute world, and I don’t think that’s right. 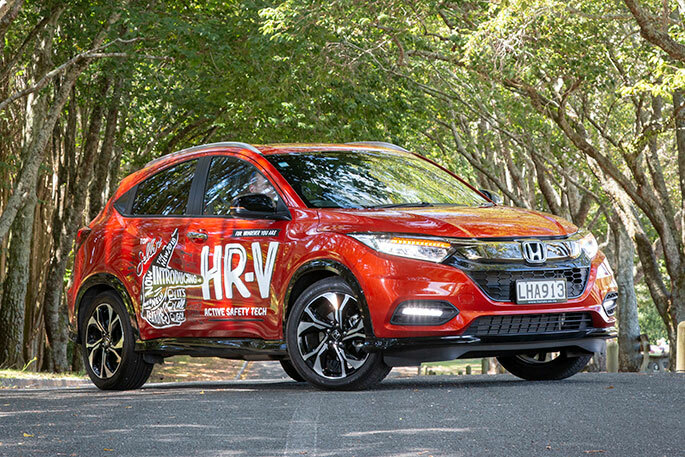 It’s not the biggest, flashest, most blingy ute on the market, and that’s okay. It’s a tool, a machine, and a pretty impressive one at that. If you’re looking to join the fashion trend of ute ownership, let me give you some advice – if bling is your thing, buy some jewellery. If you actually want a ute, try the D-MAX. I’ve driven a lot of the modern utes, and I found most of them hard work. Not that they weren’t nice to drive, but in and around city streets and mall carparks, they are so large that they can be an ordeal to operate, and most don’t fit into standard car parks well. The D-MAX feels very different. Even though it’s only about a foot or so shorter than most of the popular utes, it drives like a large sedan. I don’t have to think too hard about driving it, and I’m not always concerned about taking out someone else’s car. It also drives well. It’s comfortable, the suspension – redesigned for the 2018 model – isn’t at all harsh and it’s got more power than the European Union. It handles incredibly well, and as above, is not dissimilar to a large sedan, except for the lofty view, of course. The really interesting thing about Isuzu is that it usually builds trucks. Big trucks, small trucks, long-haul trucks, you name it. Why is that interesting? Think about it – trucks travel the furthest of probably any vehicle on the roads. They are built to do hundreds of thousands of kilometres, so they’re built strong and built tough. This heritage is apparent in the D-MAX. The engine technology is based on truck knowledge – that certain mechanical features mean much longer life, reliable operation and strength. The pay-off is a little more diesel ‘chatter’ from the engine at lower speed, but in ordinary operation you’d barely tell the difference and really, if hearing the slight rumble of an engine concerns you, go buy jewellery. The build quality doesn’t stop at the engine. 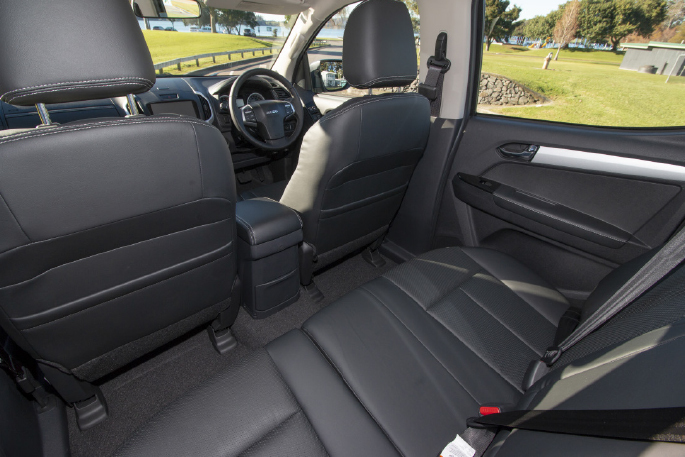 When you hop inside the cab of the D-MAX, the whole interior feels like it too was built to run a million kilometres. Not a squeak, rattle or clatter from anywhere. 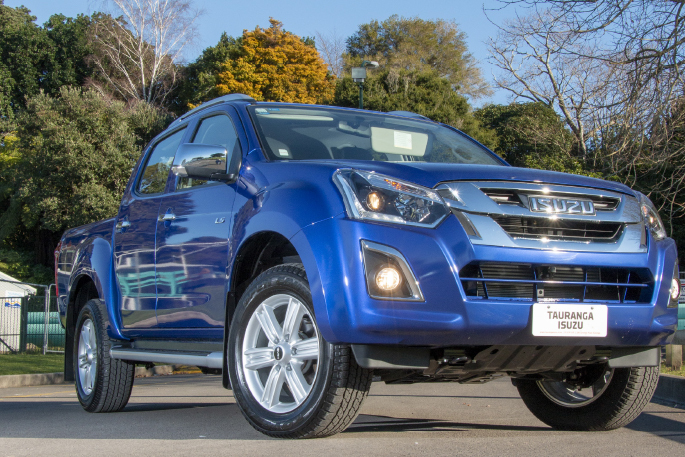 We tested the D-MAX LS-T Double Cab, complete with leather interior. This is the top-of-the-range of the D-MAX ute line-up, and yet so reasonably priced that it’s not just the playground of the super-rich. 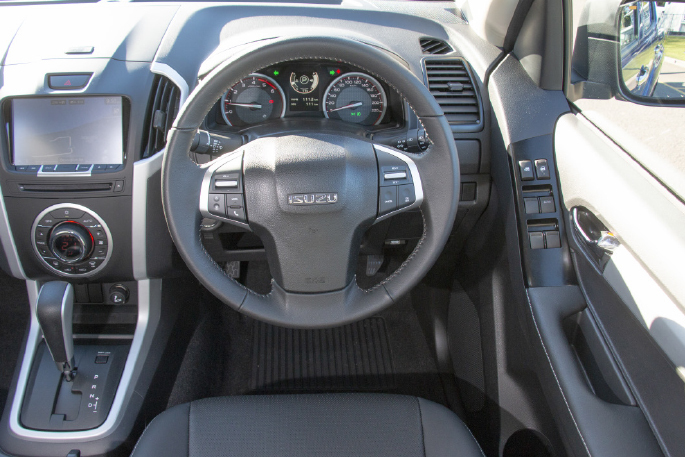 Even though this is the top-of-the-range and the list of features is extensive, Isuzu isn’t exactly mean with features across the whole range. There’s also an abundant amount of configurations available. The Isuzu D-MAX is available as a single cab chassis, space cab chassis, double cab with high ride, double cab ute and space cab ute. 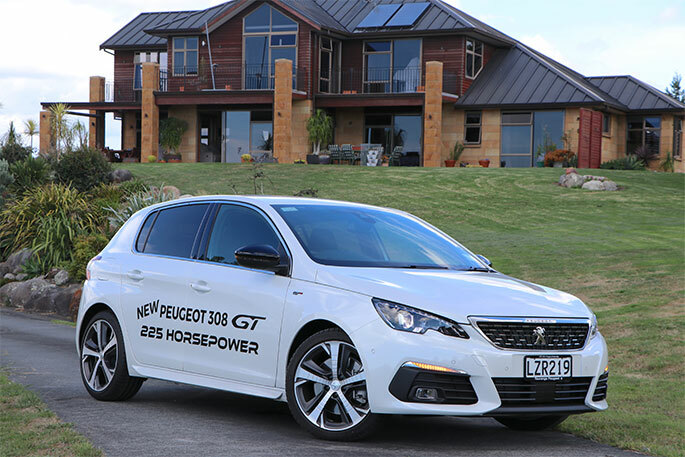 You can also get any of these in two or four-wheel-drive, manual or automatic transmissions, all coupled with that awesome 3.0L turbo-diesel powerhouse, with 130kW of power and a heady peak of 430Nm of torque, at a very low 2000-2200 RPM. The 4x4 system is pretty smart too. Isuzu’s Terrain Command has all the usual settings, but you can actually ‘shift on the fly’, being able to change from two-wheel-drive to four-wheel-drive (or vice versa) at speeds of up to 100km/h. Speaking of four-wheel-drive performance, the Isuzu D-MAX is capable of operating at up to a 49 degree angle, side on. That’s a terrifying pitch, but it’s good to know it can handle it! To get into a new Isuzu D-MAX, the first ‘ready to roll’ model comes in at RRP$46,790 for the single double cab, two-wheel-drive ute. The chassis-only models start at RRP$39,890, so you’d need to add the cost of a deck to that, or it could be the basis of a very cool camper project. 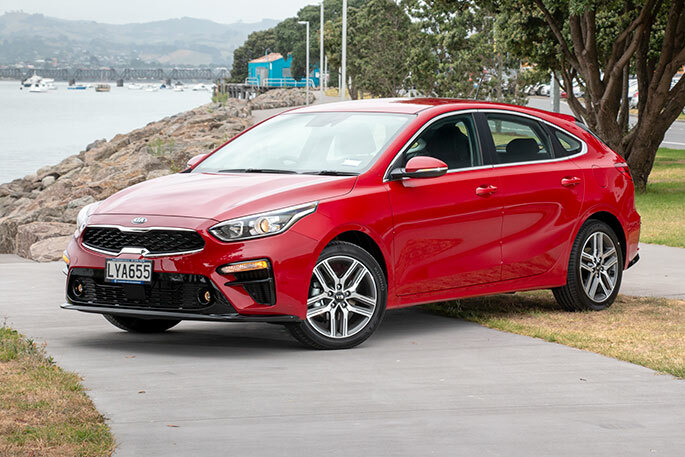 The range-topping LS-T model starts at RR $52,890 for the two-wheel-drive automatic, and the four-wheel-drive will add a few more pennies, coming in at RRP$61,990, both in double cab format. There’s little difference in price between the rest of the range, so you should be able to get pretty much the setup you want without having to sell your house. To sum up, the Isuzu D-MAX is a strong, reliable, highly capable ute. It looks good, drives well, handles well and will last you a very long time. It doesn’t have a bling-bling version, but in my view that’s a good thing. 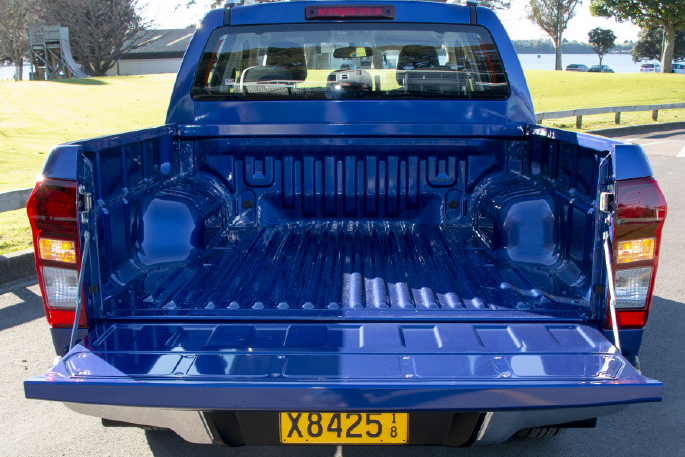 A ute should be reliable, useful, strong and a valuable tool in a worker’s arsenal. That’s exactly what you get with the D-MAX, and it’s not at all ashamed to be just that. It’s just icing on the cake that it also looks good, sounds good and drives well. 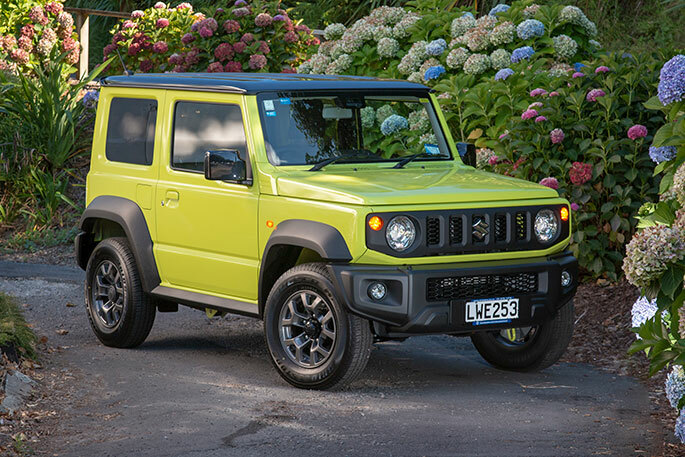 If you’re out and about on the hunt for a new ute, then you really should stop in at Isuzu at Tauranga Motor Company on Cameron Road.